The remainder of “The BIG Little Railroad” roster including Double-enders, Train Masters, and SD35’s is followed by a look at the post-bankruptcy acquisitions from B&O, the State, and secondhand sources. 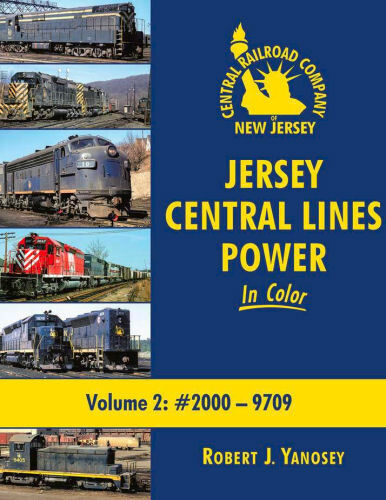 A detailed look at the post-Conrail disposition of the fleet completes the story of CNJ diesel power. Hard cover.